A totally sustainable clothing company for kids. 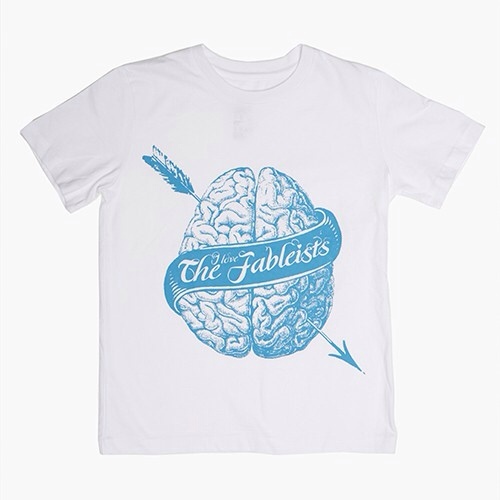 The Fableists clothing items are utterly sweatshop and chemical free. All their clothes are made of 100% certified organic cotton and the factories they use are certified by Fair Wear or Fair Trade. The Fableists are kind to the makers, to the planet and the skin of the kids who wear them. I was contacted by the lovely people at The Fableists and sent some clothes for my children to test out. All 3 of them got something which made them all quite happy and no moans or fights. 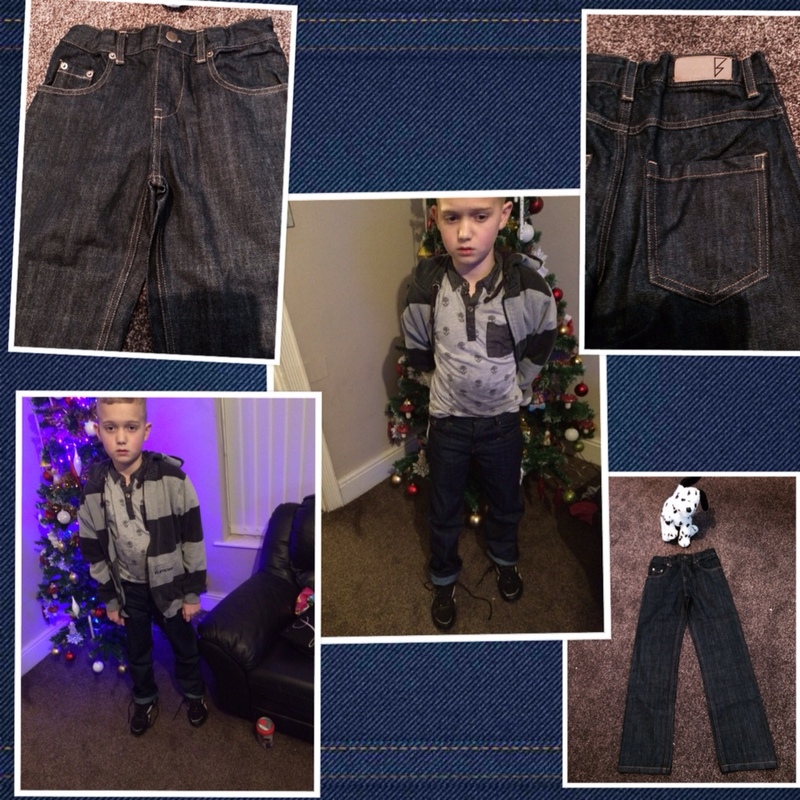 Starting with the eldest, Ryan was sent a pair of much needed very smart jeans. These jeans are made from a dark heavy denim with no wear marks. They can be worn straight or rolled up with fat turn ups. The sizing for boys only goes up to 10 years and as Ryan is tall for his age I wasn’t too sure if they would fit as I tend to buy pants in size 11 for him. 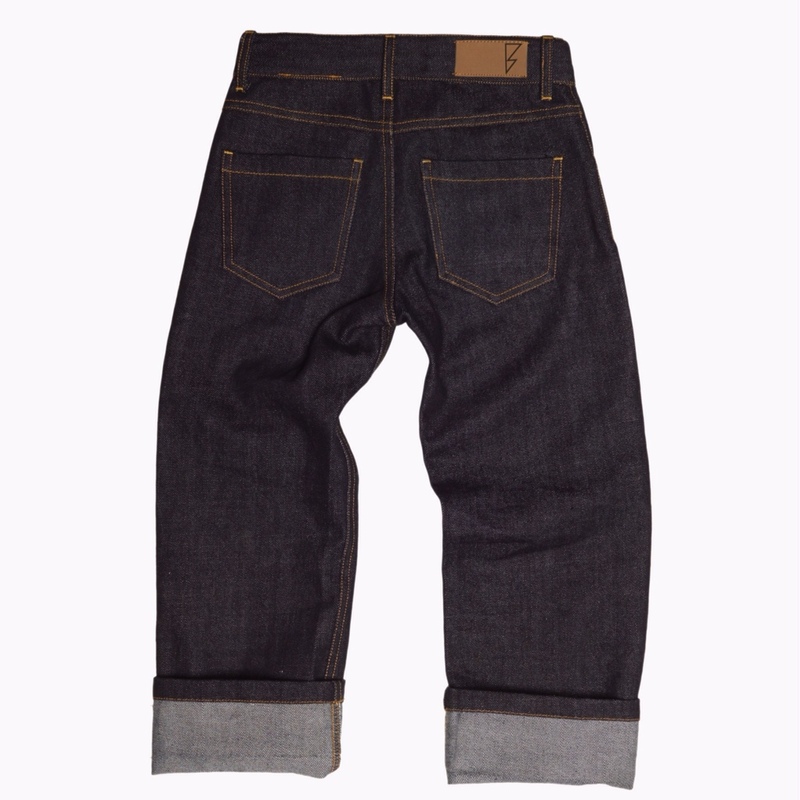 However these jeans are cut long to allow for growth and therefore fit him perfectly. They come with the adjustable waist band which is a feature I always look for when buying any sort of trousers or bottoms for all my children. Ryan has been a little unwell recently which explains the grumpy worn out look he has in the photographs. He likes his new jeans tho and has even been wearing them to numerous Christmas parties. These jeans are currently priced at just £15.00. 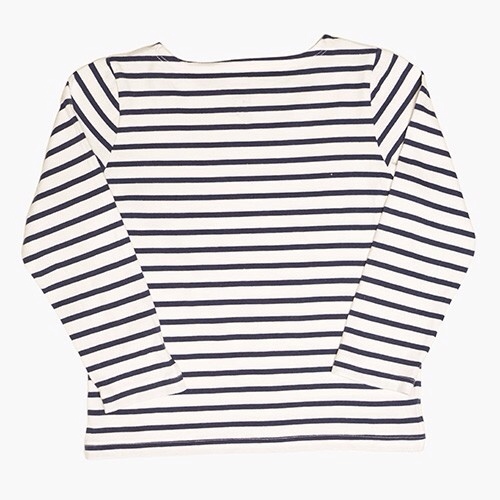 Jordanna was sent this lovely Breton top. It’s French style and works well with pretty much anything. I believe boys can also wear these as well as girls. It’s made using Indian Organic cotton on farms in Odisha and it’s one of those tops that’s suitable to wear anytime. Very smart and casual at the same time. It’s currently just £10 to buy and comes in sizes to fit 4-10 year olds. Jordanna has a 7-8 years which is a great fit on her with lots of room, but she is very skinny for her age. Personally I think it works best with a nice pair of skinny jeans or black leggings but Jordanna here had other ideas and wanted to wear her black & white patterned pants so excuse the slight clash! Finally Izebella. 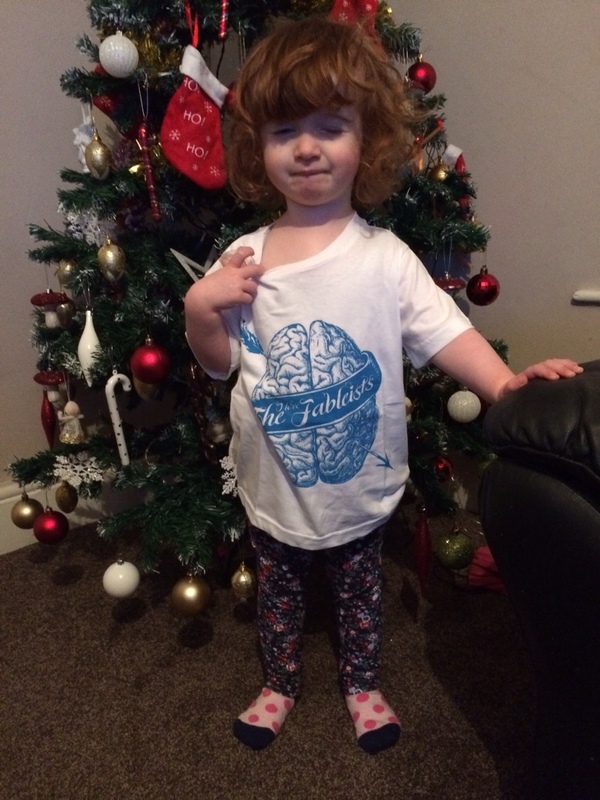 Many of the Fableists items start from 4 years so would be a little too big for her as she has only just turned 2. 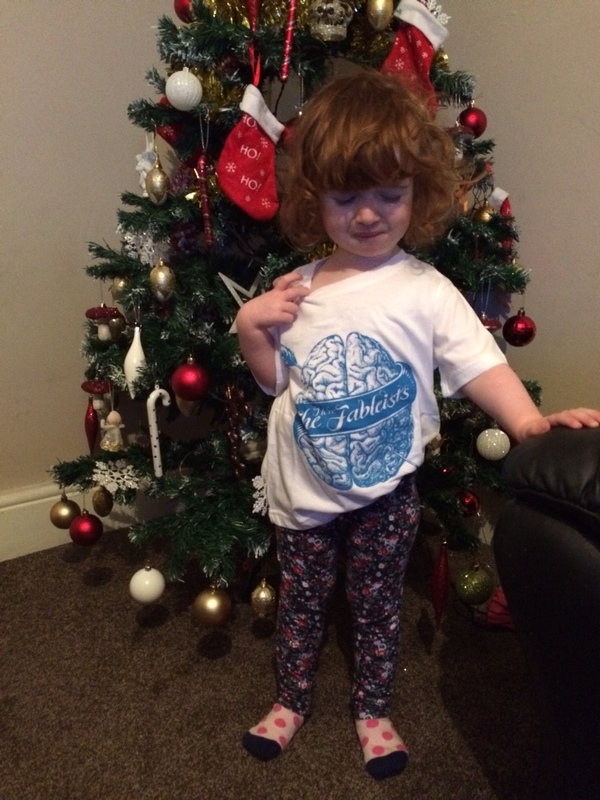 However they did send her over a T-shirt in a 3/4 year size so that she didn’t feel left out. This is the “Brain” design and it’s designed by Gregori Saavedra. It’s a limited edition print too so they will not be around forever. It’s probably not something that I would of instantly gone out and bought but it’s certainly unusual and unique. It has that whole rock and rebel element to it and reminds me of a tattoo design. Izebella seemed quire fascinated with her new top. 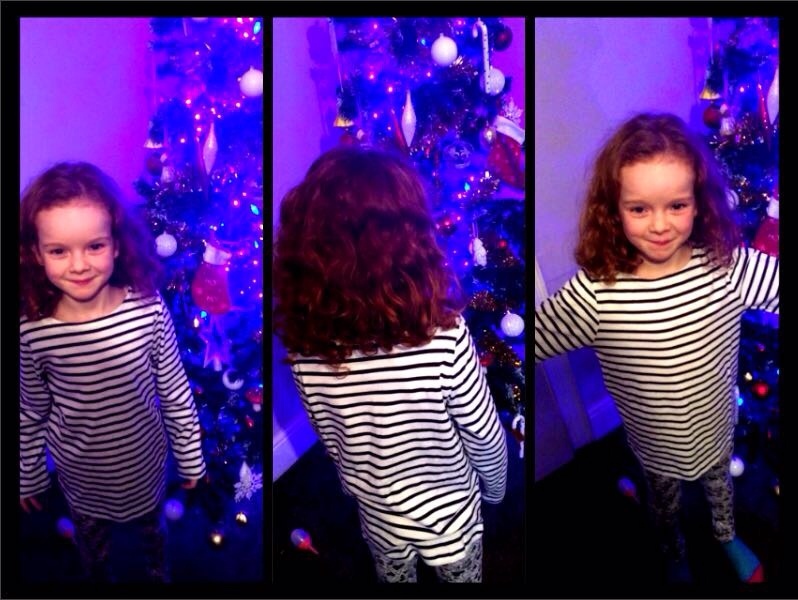 She wanted to wear it straight away and so on it went. Her funny “cheese” faces make me laugh, she does it with every photograph. It’s a little big and long on her but it is the next size up to what she normally wears. She looks like a mini rocker now I think. This T-shirt is £8.00. For all of these items and much more visit The Fableists website.